Rumours about OnePlus 3 are surfacing online for quite some time. The recent ones were the leaked images of the devices from various sources. Adding to the hype, OnePlus CEO Liu Zuohu (a.k.a. Pete Lau) had commented in a post on Weibo (China’s Twitter) that,“OnePlus 3 smartphone feels good to hold”. The comment came after @evleaks shared an image of the device. 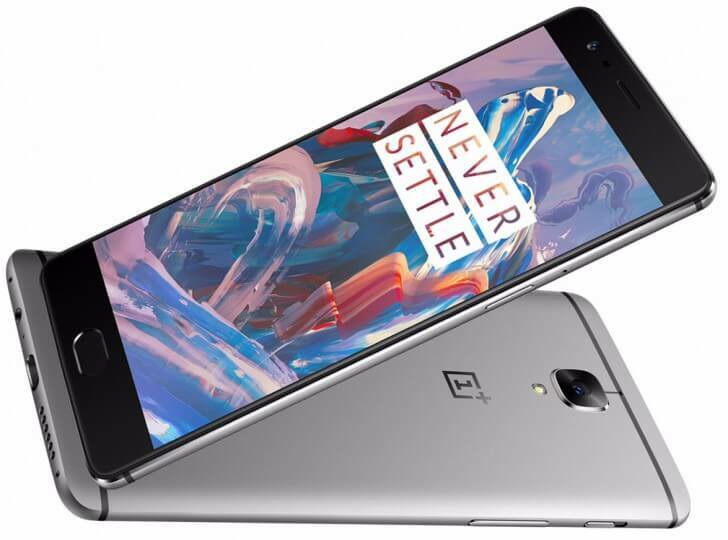 As far as the specifications are concerned, OnePlus 3 is expected to come in two variants — one with 4GB RAM and another with 6GB. The device is said to be powered by Snapdragon 820 chipset, and sports a 5.5-inch 1080p display. The rear camera will be of 16MP and the front-facing camera is of 8MP. Android 6.0.1 Marshmallow OS and a 3,000 mAh battery are the other speculations. If you remember, the benchmarking listings on GeekBench and GFXBench had already confirmed few of these specs. Whatsoever the rumors are, OnePlus 3 seems to wrap off its veil on May 28. The design of one plus 3 looks like another HTC smartphone. I wonder why didn’t you say the same thing wen Apple IPhone 6 got released???? I m in need to buy a volte phone. Should i go for redmi note 3 32gb version. U can suggest better because u r using right now. I have employee’s sim and have 25gb data balance. I m using appx 2gb of data but the data balance remain same, what mean about that?? Oneplus hardware are really very good, build is good. Only concern is with its home made oxygen OS, not so frequent updates and still glitchy bugs.